Undefeated lightweight Thomas Mattice (12-0, 10 KOs) is looking to make a strong impression as he takes on fellow undefeated Zhora Hamazaryan (9-0, 6 KOs) in the eight-round co-feature bout of a ShoBox: The New Generation tripleheader this Friday, July 20 live on SHOWTIME® at 10 p.m. ET/PT from the WinnaVegas Casino Resort in Sloan, Iowa. In the main event, undefeated welterweights will tangle as Jaron Ennis squares off against Armando Alvarez in a 10-round bout. Tickets for the show, which is promoted by GH3 Promotions, Victory Promotions, Ringside Ticket Inc., Banner Promotions & Thompson Boxing are priced from $10-$60 and can be purchased at winnavegas.com. 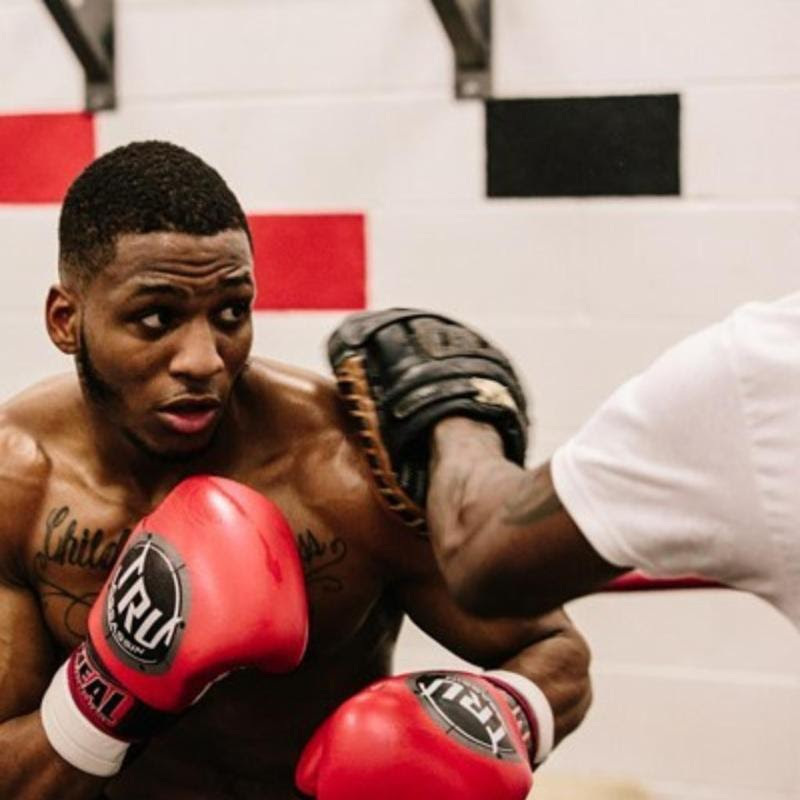 Mattice, who made his ShoBox debut on February 2nd with an exciting 7th round stoppage over Rolando Chinea in the same venue that Friday’s bout will take place at, will be looking for a more complete performance against the undefeated Hamazaryan. While not much on Hamazaryan is out there for scouting purposes, Mattice has seen what he can, and will be ready for the undefeated fighter from Armenia. Mattice isn’t looking past Hamazaryan, and he knows he needs to be victorious for his career to get to the next level. For more information visit www.sho.com/sportsfollow on Twitter @ShowtimeBoxing, @SHOSports, #ShoBox, or become a fan on Facebook at www.Facebook.com/SHOSports. Since its inception in July 2001, the critically acclaimed SHOWTIME boxing series, ShoBox: The New Generation has featured young talent matched tough. The ShoBox philosophy is to televise exciting, crowd-pleasing and competitive matches while providing a proving ground for willing prospects determined to fight for a world title. Some of the growing list of the 76 fighters who have appeared on ShoBox and advanced to garner world titles includes: Errol Spence Jr., Andre Ward, Deontay Wilder, Erislandy Lara, Shawn Porter, Gary Russell Jr., Lamont Peterson, Guillermo Rigondeaux, Nonito Donaire, Devon Alexander, Carl Froch, Robert Guerrero, Timothy Bradley, Jessie Vargas, Juan Manuel Lopez, Chad Dawson, Paulie Malignaggi, Ricky Hatton, Kelly Pavlik, Paul Williams and more.